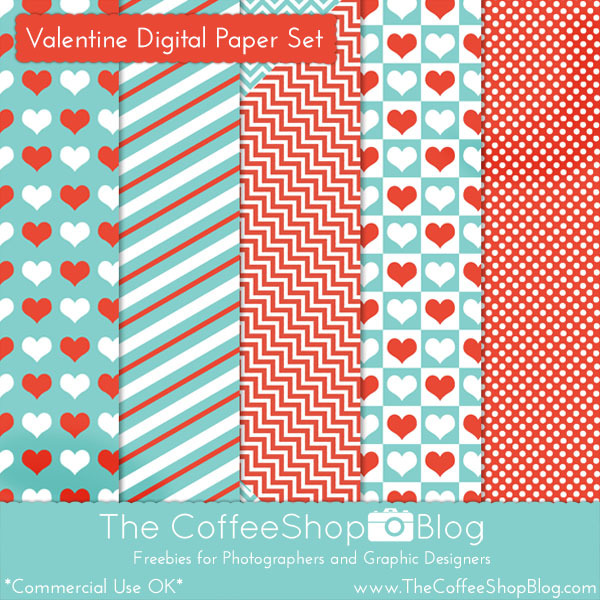 The CoffeeShop Blog: CoffeeShop "Valentine Digital Paper Set"
CoffeeShop "Valentine Digital Paper Set"
Download the CoffeeShop "Valentine Digital Paper Pack". Thanks Rita. Great colour combo. Thank you Lisa! I love these colors for Christmas and Valentines. You are so welcome DonnaK! Thank you so much chevlinton!